UPDATE: This is a non-injury collision per CHP. UPDATE: Firefighters were unable to locate a burn pile. McClintock says 'crazy to stay in California'! In one of his many old man rants, Congressman McClintock has said that "those of us who stay in California are CRAZY!" We don't know if that means he intends to move to Texas if Jessica Morse wins or what? October 8, 2018 at 2:25 PM: A grass fire has been reported on Hwy 132 at Roberts Ferry Road near the Tuolumne River. Several engines, air and bulldozers have been dispatched to the scene. October 8, 2018 at 2 PM: A traffic collision has been reported on Hwy 4 in Arnold. On the October 9, 2018 Calaveras Supervisors agenda an agreement between Amador County and Calaveras to house their inmates at a cost of $85 per day. The contract is good for one year. 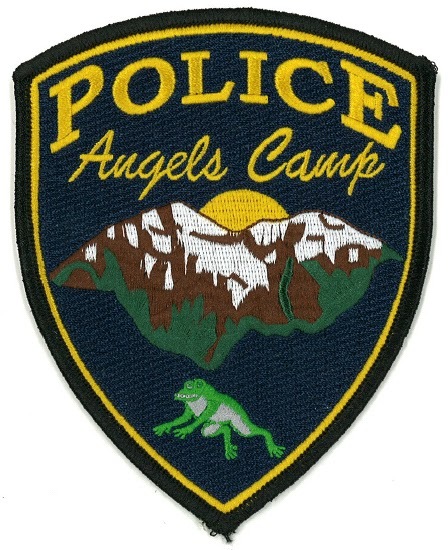 Pedestrian struck by car in Angels Camp-NOT!